Fully automated with just a few clicks. 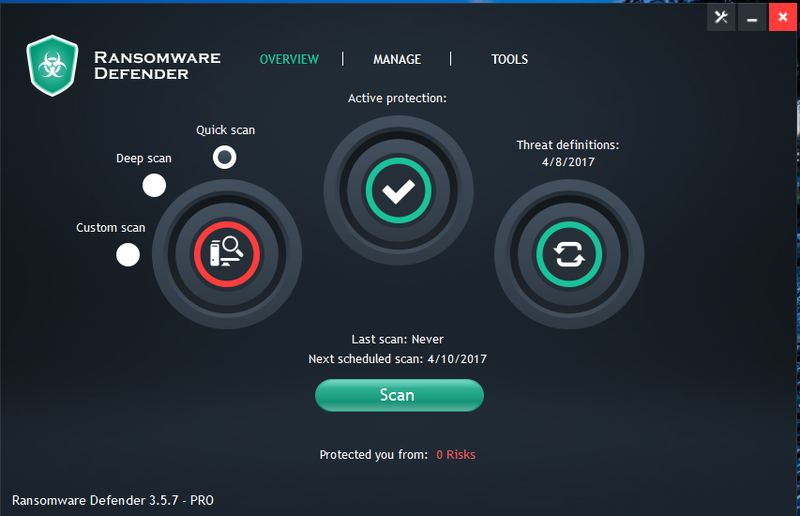 Protect your private data from possible tracking and abuse. 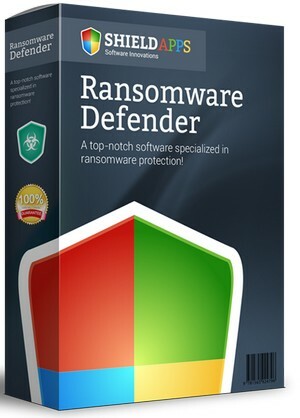 3: Enjoy Ransomware Defender Pro , Buy It, They Deserved It!